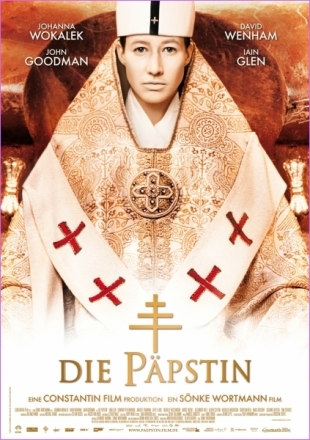 In this movie you follow the life of an extraordinary girl named Johanna in the 9th century. From her childhood all the way to her death. It's an amazing journey that'll take her from poverty to the glory of Rome. Johanna is portrayed by Johanna Wokalek, known from The Baader Meinhof Komplex and she's absolutely great. The young Johanna is played by Lotte Flack and she is superb as well. Just like the new Robin Hood movie, the film holds historical facts, but is primarily made up. It's a really interesting movie if you're a bit into history. The images are beautiful and it's basically just a very enjoyable movie.